Repair damaged or decayed teeth. Do you want a whiter, straighter, and more beautiful smile? Dental Implants have revolutionized the way we practice modern dentistry. Drs. Yeremi Canizales are Amanda McPherson are Dental Sleep Medicine Experts. Here in Severna Park, MD, our doctors are passionate about providing their patients with an excellent level of care along with a gentle touch. We are dedicated to helping individuals maintain their oral health and to become more knowledgeable about preventing dental disease. As you work with our doctors, they will keep the key principles of comfort, function and esthetics as the priority for your treatment outcomes and you will become a more educated dental patient who is empowered to choose a predictable and desired result. By taking this approach, your dental and overal health can complement each other and have you smiling for years to come! We value our patient relationships, making it our priority to deliver care that is better than you expect in Severna Park. We strive to develop lifelong relationships with our patients by combining the latest in dental treatments with a professional and compassionate staff. The result is a BETTER DENTAL EXPERIENCE! Drs. Canizales and McPherson are not your average dentists. 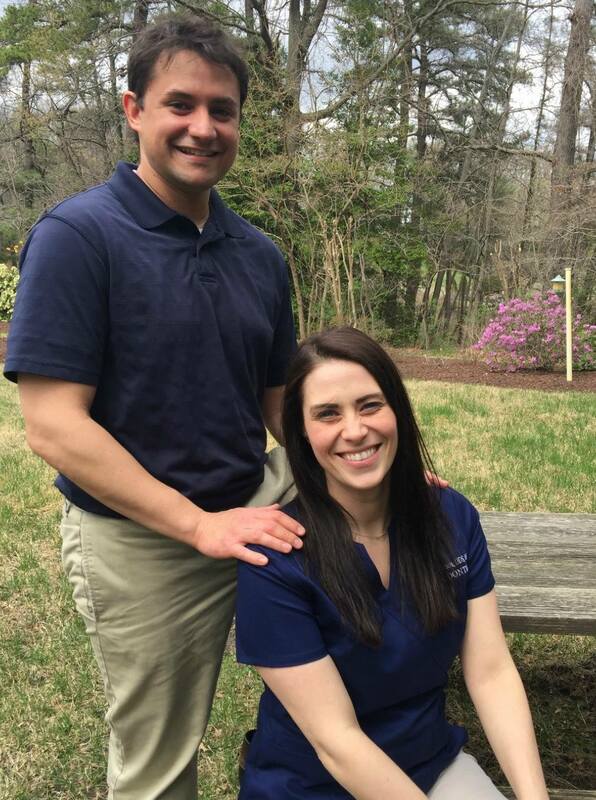 They are a husband and wife team who are dedicated to helping you and your family achieve and maintain your dental health. I was treated like a family member or good friend. It was a good experience, and they really went out of their way to make me feel comfortable. I switched dentists after 20 years and couldn't be happier with this practice. Everyone was so friendly, I feel like I made the right move. I highly recommend them! Drs. Canizales and McPherson are meticulous, have wide-ranging expertise, and are focused on your Total Dental Health. We understand that real comfort is a result of trust. You will know right away that we place your best interests above ours and look to really understand you and your needs. If you have had any apprehension about dental treatments, give us a try and change the way you feel about dentistry. Don't Have Dental Insurance? No Problem!